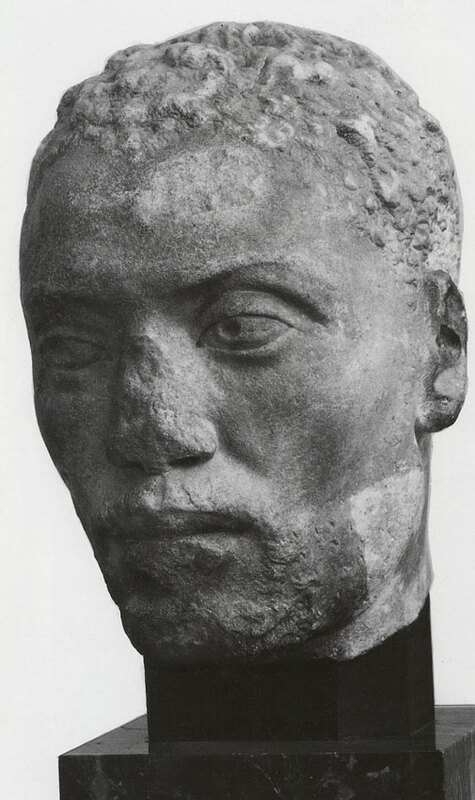 Portrait of Ethiopian (Memnon, one of the favourite pupils of Herodes Atticus). Per. s nem. E. I. Larionovoi i E. I. Marchenko. M.: “Izobrazitel’noe iskusstvo”, 1983, kat. No. 77.